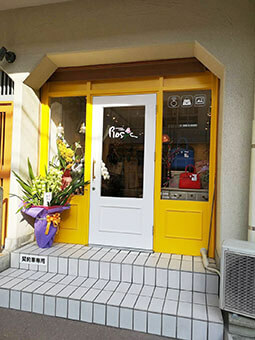 Accessories & Gallery RosieさんNEW OPEN ! ! 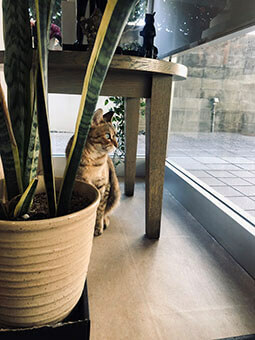 福岡市中央区赤坂に「Accessories & Gallery Rosie」がOPENしました ! !